Today, thanks to networks and social media, opinions are not controlled or broadcasted from a centralized medium (eg television channels, radio stations or printed newspapers) to the general public, but it is the general public who issues opinions through social networks and the media captures them later. In this globalized world where all opinions are published over the Internet, it is increasingly difficult to control what is said for or against a brand’s product or service. Clearly it is normal to think that the threatening fact that consumers can in a very short time destroy the reputation of an establishment in which they have been dissatisfied with, it is fair to say that it is possible to see this as an opportunity because of the fact that businesses know the opinions of the consumers of their brand, products or services without having to make costly or complex surveys. Thanks to the Internet, it is possible to know consumers’ opinion about brands by using various marketing techniques to measure what is known as “Online Reputation”. What exactly is online Reputation? 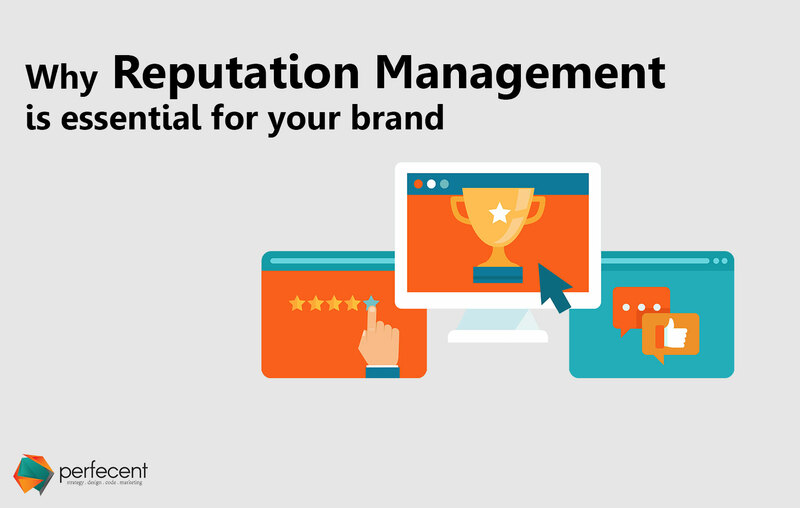 Online Reputation is the reflection of the prestige or esteem that a brand has achieved in the market. Traditionally, by using intense advertising techniques, the target audience can be influenced to generate a positive opinion with an attitude in favor of a particular brand. What was originally called “word of mouth” has now become the publication of comments giving opinions in online forums, blogs, social networks, videos, audio podcast and everything we can imagine that is transmitted over the Internet. It is part of the buying culture today to check online forums, blogs or social networks to verify the reputation of a brand, products or services before proceeding with the purchase and its because of this reason that companies must take care of their brands, products and services through the analysis of their Online Reputation. Some of the basic factors that directly affect the reputation of any business are: Search and analysis of content published in Blogs and Social Media platforms such as Facebook, Twitter or YouTube (texts, images, videos, audios), mentions in social networks, relationship of positive versus negative and neutral feelings, level of followers’ passion for brand, scope of brand influence, repetitiveness of brand names, diversity of sources, words and/or hashtags. It is not only necessary to search and analyze the online reputation of the brand but it has become vital to understand that companies should be more proactive with their positioning on the Internet. While it is true that the general public or consumers freely publish content on a daily basis, it is also possible for companies to proactively publish their own high impacting content that will help create the right value for judgment for current and potential customers. This should also be based on the indicators obtained from the Online Reputation reports so that strategies can be executed to improve their reputation. Finally, the most important thing is to work proactively in the total satisfaction of our users and clients in general, without stopping to review and analyze what is said through the Internet since Online Reputation is becoming a nerve center for almost all businesses.